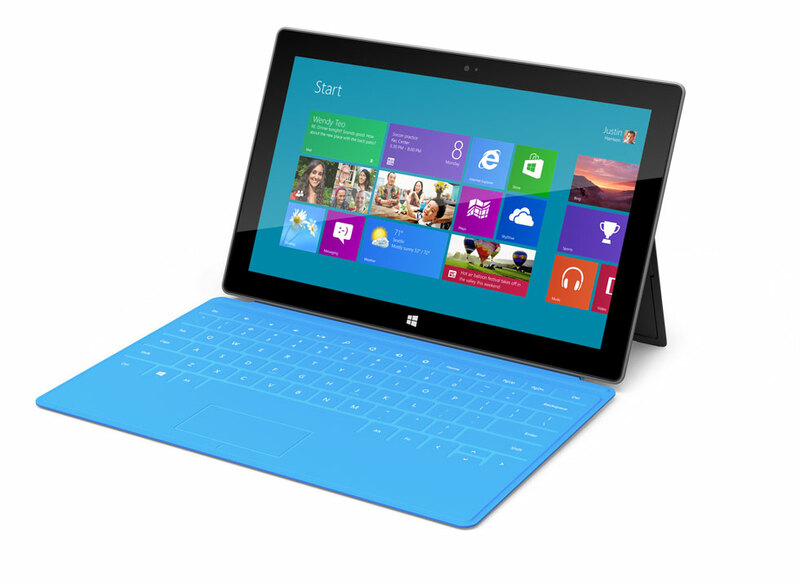 Microsoft Surface is the new tablet with the Windows 8 Operating System withoput disclossing the exact Price. The Tablet was unvieled for the news media with its own design concept. It might challenge the most famous , Steve Jobs Apple iPad , but without its public analyst we can take the stance on it. Though after a long experiment with the tablet operating system, Windows 8 is said to be one of the sleek and yet most functional OS for the tablet Market. Windows 8 Tablet OS will release for the Public by the second quater of this year, Probabily by August 2012. This is the First time that a Tablet will come with the Maganetic Cover , which will serve dual purpose of Protecting the Microsoft Surface Cover and act as a Keyboard when starts. The Keyboard is a Complete Featured Keyboard with the Trackpad. 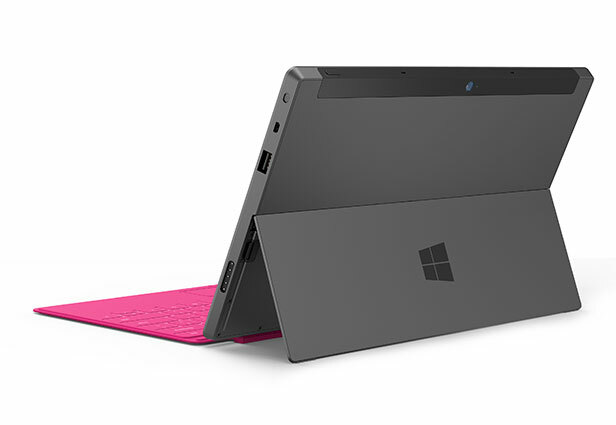 Microsoft Surface will be available in variety of Colors Maganetic Cover , like Charcoal , Gray and Orange. This Windows 8 Run Tablet will be having a screen size of 10.6 inches wide, which ois more than Apple iPad 9.6 inch Screen. The SCreen is made up of sup[er strudy Gorilla Glass , which is apremium Quality feture of new Tablet. The Microsoft Surface has abuilt-in KickStand to support the Tablet in a Laptop style mode while typing on the Keyboard.